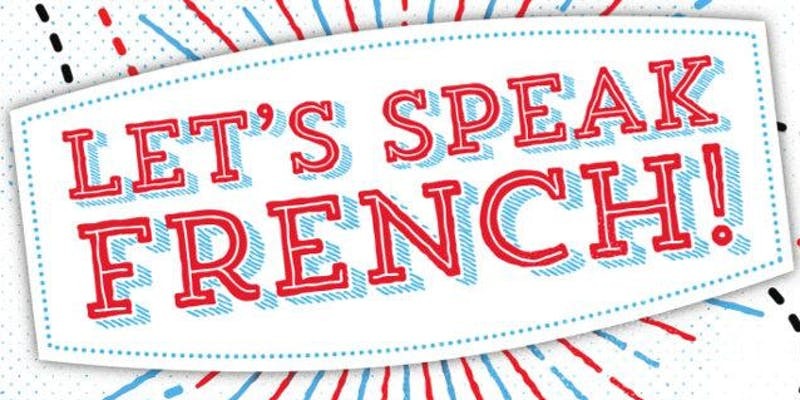 FRENCH LESSONS FOR PARENTS – BEGINNER AND INTERMEDIATE CLASSES AVAILABLE! CPF Burnaby is pleased to again offer French Lessons for parents! This is a great way to learn French or build on your basic French knowledge in a fun, interactive class! Gaetan Pham has been teach CPF French classes for the past 2 years. He was born in Mulhouse, France, attending Robert Schuman University in Strasbourg, Alsace, France. He also attended Nottingham Trent University in the United Kingdom where he resided for 3 years tutoring French to students. His passion for teaching lead him to become an educational trip leader in France for students all over the UK wishing to improve their French skills. Gaetan then moved to Vancouver over 5 years ago and has continued his passion for tutoring in French, Math and Science. He is currently working towards becoming a French Immersion teacher for Secondary High Schools, and is very dedicated to his students’ and their well-being. His diverse and creativity approach is engaging and welcomed by all!